You may just 'hopped' here from my friend Kabrina. 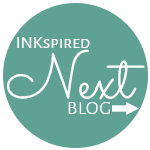 If this is your first stop, a huge welcome to our third team blog hop. 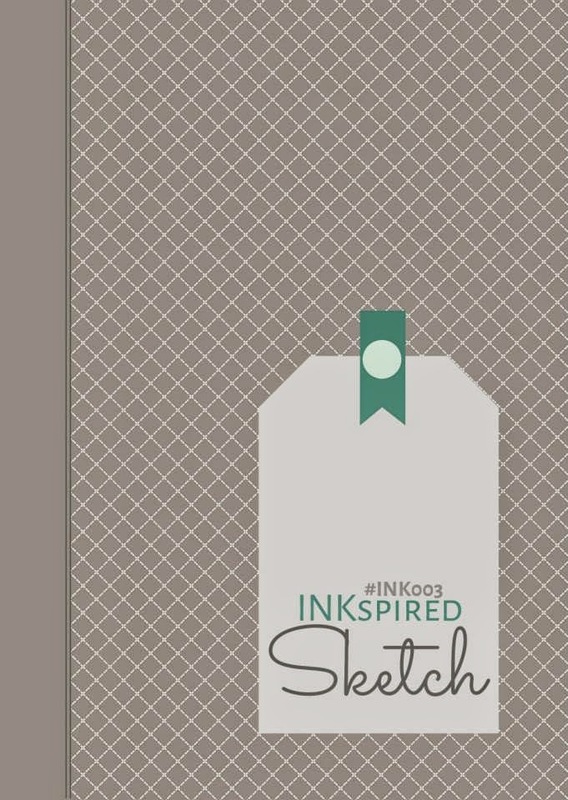 I am having loads of fun with these blog hops and it always amazes me how everyone creates something different from the same sketch! Be sure to hit the 'next' button at the bottom and hop all the way around. I wanted to stick with something simple without my usual umpteen layers look! 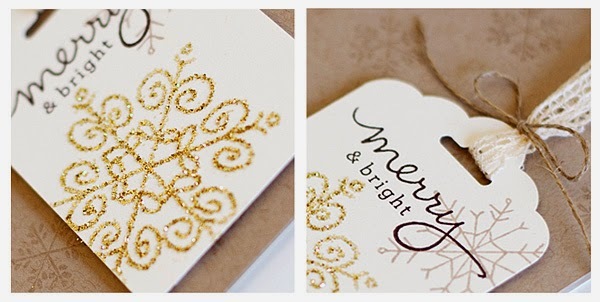 Even though I love layers, I want to create some Christmas cards this year that are cost effective, elegant and simple. I have used the Endless Wishes stamp set to create what I think has all of those elements. I used the Heat and Stick Powder and Gold Glitter to create the gorgeous glittery slow flake and without being biased, I love how it turned out! Next stop is the ever so lovely and talented Marlene. Below is a list of items I used for this card. You can purchase any of these at my online shop by clicking on the image. Loving simple ,sparkles and xmas all wrapped together. 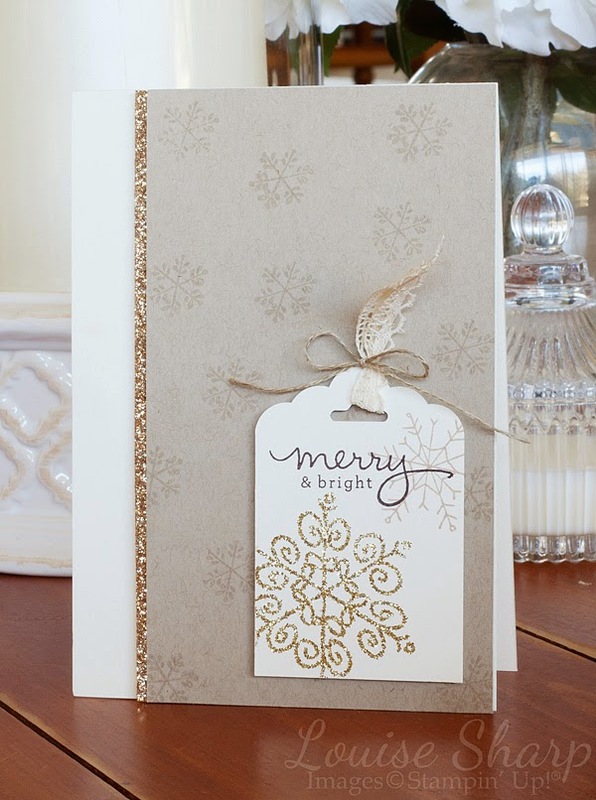 Love this - Stampin' Up make it so easy for us to complete quick cards that look so beautiful. I Love this, simple and elegant. LOVE. Oh, wow, Lou - this is divine! Such a pretty card Louise, simple but effective. Beautiful card Louise! Love the natural/ gold look! Beautiful and elegant!